To demonstrate these new features, the publishers have graciously made two articles, marked FREE, available to the public at large. 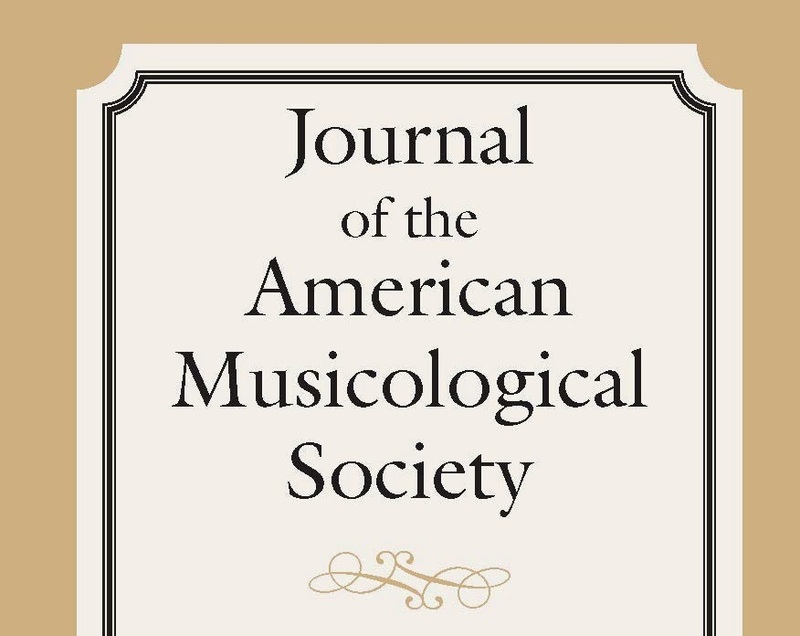 Mark Ferraguto: “Beethoven à la moujik: Russianness and Learned Style in the 'Razumovsky' String Quartets,” Journal of the American Musicological Society 67/1 (Spring 2014): 77–124. Philip V. Bohlman, “Digital and Multimedia Scholarship” (2): essay on Work and Pray: Living the Psalms with the Nuns of Regina Laudis by Margot Fassler; Performing the Passion: J. S. Bach and the Gospel According to John by Margot Fassler; Jacqueline C. Richard; You Can't Sing It for Them: Continuity, Change, and a Church Musician by Margot Fassler, Journal of the American Musicological Society 67/1 (Spring 2014): 286–94.